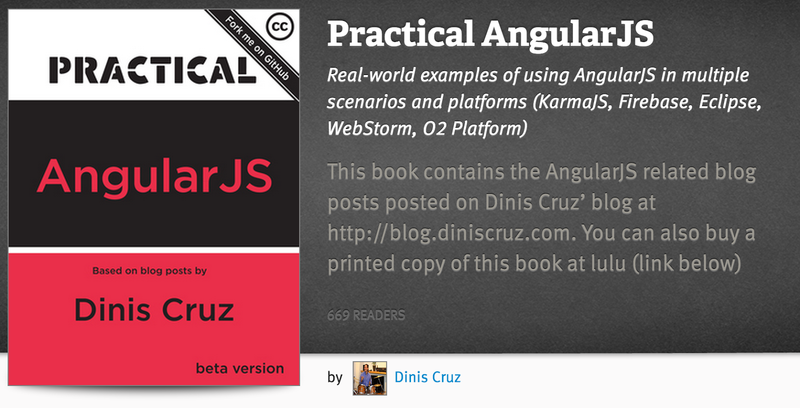 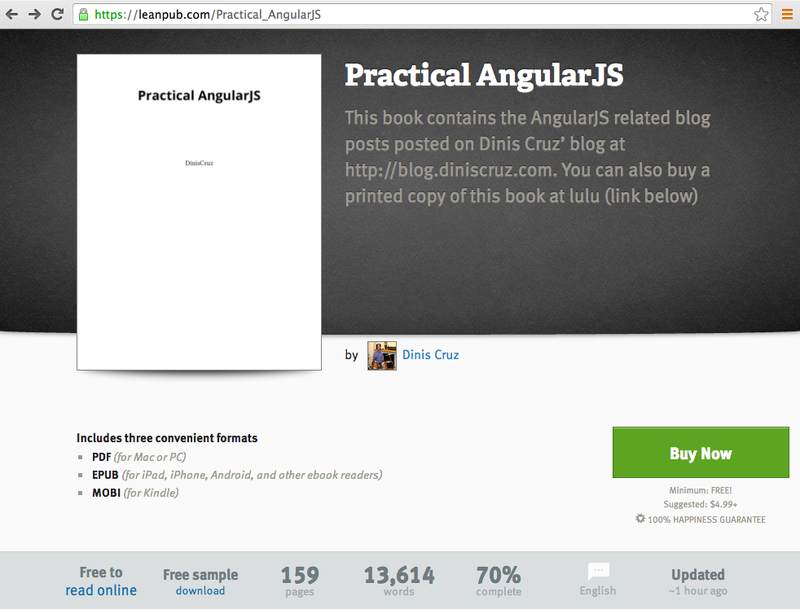 I just released a book based on the 23 AngularJS posts currently published in this blog (as a public beta). 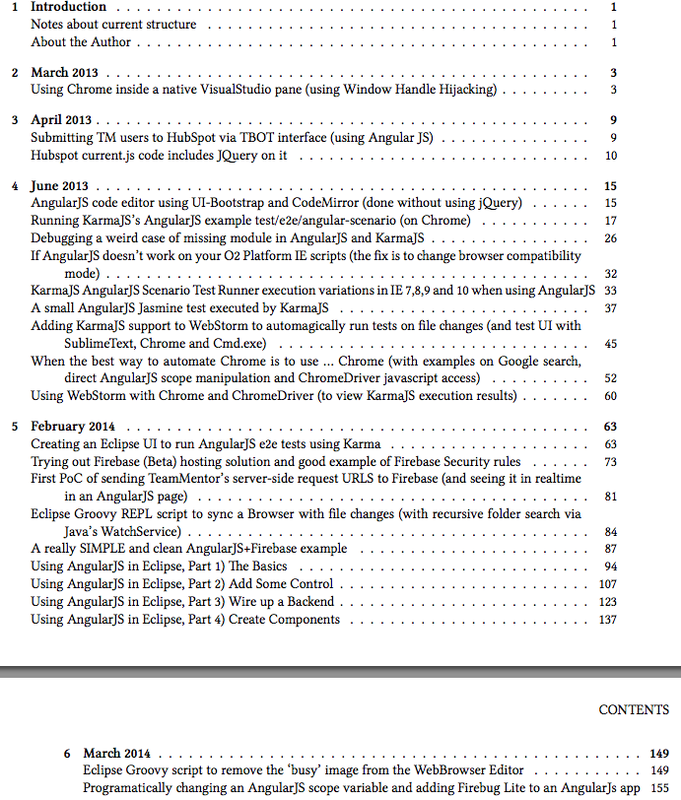 The article's Html was converted by LeanPub into Markdown, who also created the eBook versions linked below (pdf, mobi, epub and online). 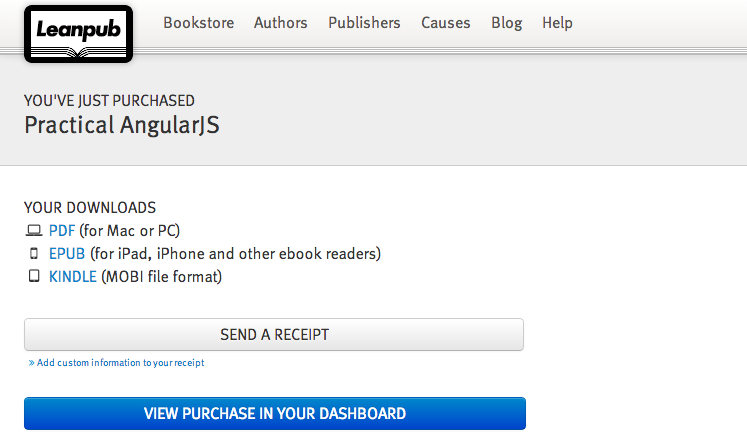 The printed version was created at lulu. 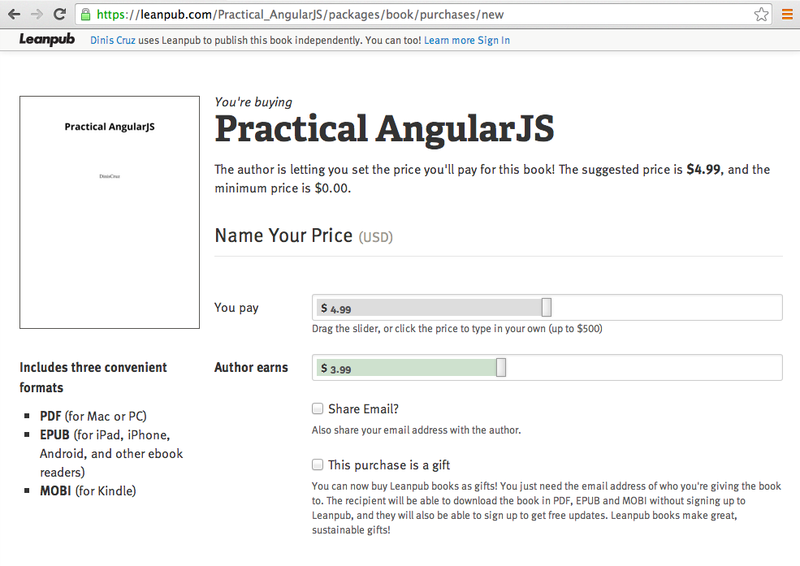 At the moment the book can be downloaded for free and the book has a small markup (you can also chose to pay for the digital version). 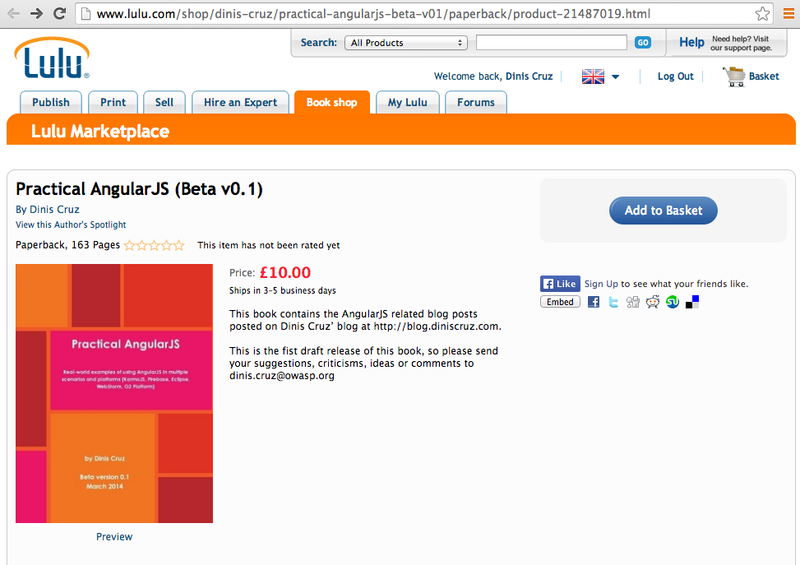 This book has a small markup from the lulu printed cost, and it is currently set at £10.